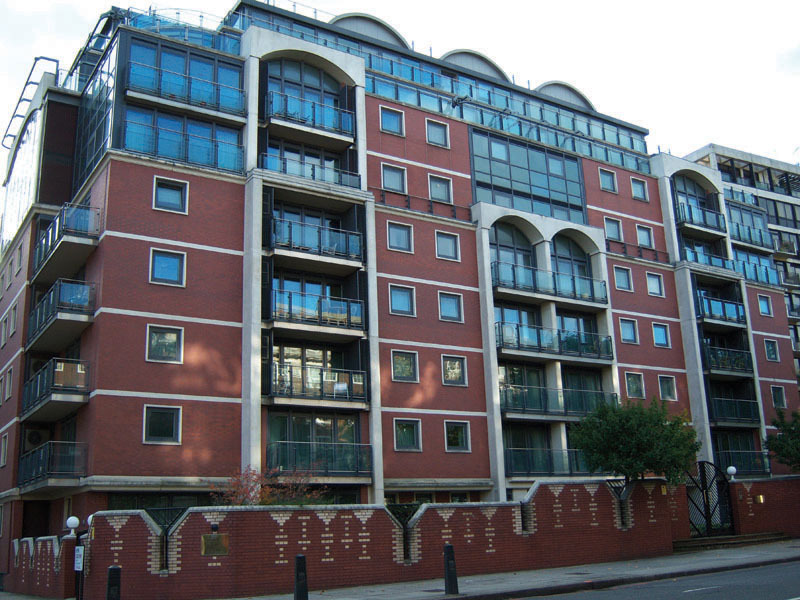 Residential development located in a highly sought after Central London location. 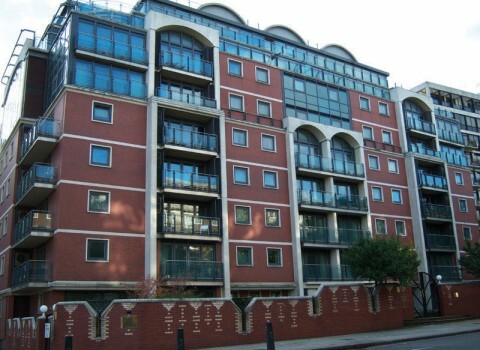 Within walking distance to London landmarks and access links. Purpose built in late 1990’s, the 43 self-contained residential dwellings offer parking, a gymnasium and 24 hour concierge.